Six Tupolev Tu-22M3 strategic bombers have delivered massive airstrikes against a major Islamic State camp and ammunition depots in Syria, Russia’s Defense Ministry says. The aircraft flew from Russia and returned home after the operation. The bombers, based at one of Russian’s southern air bases, took off on Tuesday morning, passed through Iranian and Iraqi airspace and delivered concentrated high-explosive ammunition airstrikes on terrorist targets east of the towns of Palmyra and As Sukhnah, and the village of Arak. All aircraft have successfully returned to home base, the ministry said in a statement. The Russian military stated that the information on the eliminated targets was acquired over the last several days and confirmed through several intelligence channels. The US-led international antiterrorist coalition was notified of the airstrikes in advance, the ministry says. “The strike resulted in the destruction of a large militant field camp, three depots of arms and munitions, three tanks, four infantry combat vehicles and eight vehicles fitted with heavy machine guns, also neutralizing a large number of enemy fighters,” the statement says. Moscow launched a major anti-terrorist campaign in Syria on September 30, 2015, delivering a major blow to Islamic State (IS, formerly ISIS/ISIL), Al-Qaeda offshoot Al-Nusra Front and other terrorist groups. 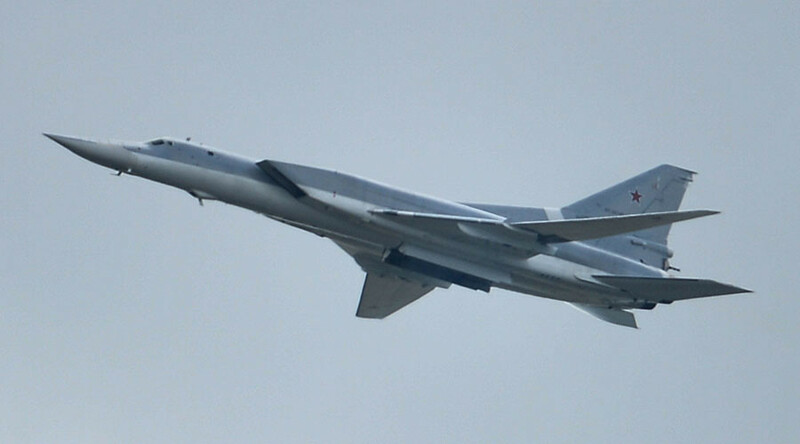 Strategic Tu-22M3 bombers have not been involved in airstrikes against jihadist forces after the Russian military declared the end of the active phase of the counter-terrorist operation in March and a ceasefire came into force. Although Russia has withdrawn the main part of its forces from Syria, it has maintained a military presence, in particular at the port of Tartus and at Khmeimim airbase.